As a member of the Basketball Hall of Fame, it seems obvious what Jack McCallum would choose as his favorite sport to cover. "You would think it would be pro basketball," says McCallum, a Sports Illustrated special contributor, "but it would be anything where I'm the only reporter there because all the stuff you gather is your own." For three decades McCallum's rollicking prose has entertained SI readers. He joined Sports Illustrated in 1981 and famously chronicled the Celtics-Lakers battles of 1980s. McCallum returned to the NBA beat for the 2001-02 season, having covered the league for eight years in the Bird-Magic heydays. He has edited the weekly Scorecard section of the magazine, written frequently for the Swimsuit Issue and commemorative division and is currently a contributor to SI.com. McCallum cited a series of pieces about a 1989 summer vacation he took with his family as his most memorable SI assignment. "A paid summer va-kay? Of course it's my favorite," says McCallum. In 2008, McCallum profiled Special Olympics founder Eunice Shriver, winner of SI's first Sportsman of the Year Legacy Award. McCallum has written 10 books, including Dream Team, which spent six seeks on the New York Times best-seller list in 2012, and his 2007 novel, Foul Lines, about pro basketball (with SI colleague Jon Wertheim). His book about his experience with cancer, The Prostate Monologues, came out in September 2013, and his 2007 book, Seven Seconds or Less: My Season on the Bench with the Runnin' and Gunnin' Phoenix Suns, was a best-selling behind-the-scenes account of the Suns' 2005-06 season. He has also written scripts for various SI Sportsman of the Year shows, "pontificated on so many TV shows about pro hoops that I have my own IMDB entry," and teaches college journalism. 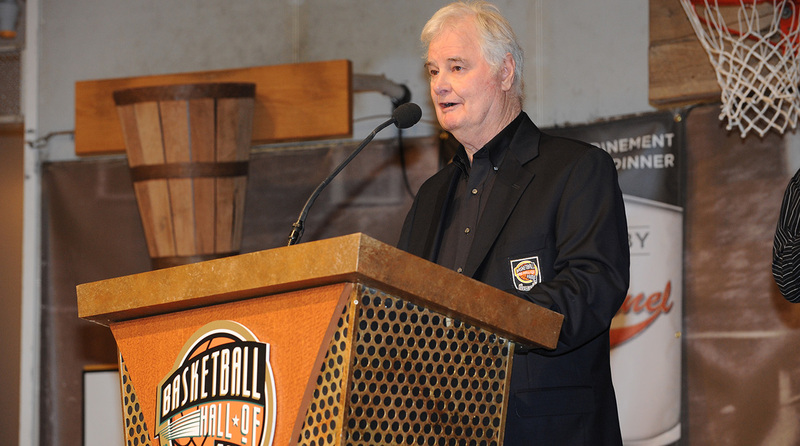 In September 2005, McCallum was presented with the Curt Gowdy Award, given annually by the Naismith Memorial Basketball Hall of Fame for outstanding basketball writing. McCallum was previously awarded the National Women Sports Foundation Media Award. Before Sports Illustrated, McCallum worked at four newspapers, including the Baltimore News-American, where he covered the Baltimore Colts in 1980. He received a B.A. in English from Muhlenberg College in Allentown, Pa. and holds an M.A. in English Literature from Lehigh University. He and his wife, Donna, reside in Bethlehem, Pa., and have two adult sons, Jamie and Chris. 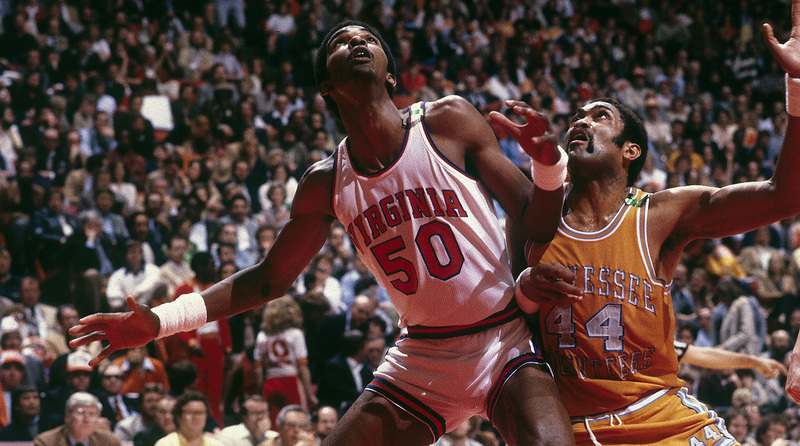 There could have been so much more to Ralph Sampson's career, but he remains deeply respected by those who knew him best. Before LeBron changed the NBA's balance of power (again), Wilt Chamberlain, Kareem Abdul-Jabbar and Shaquille O'Neal were the three most prominent stars to engineer moves to Los Angeles. 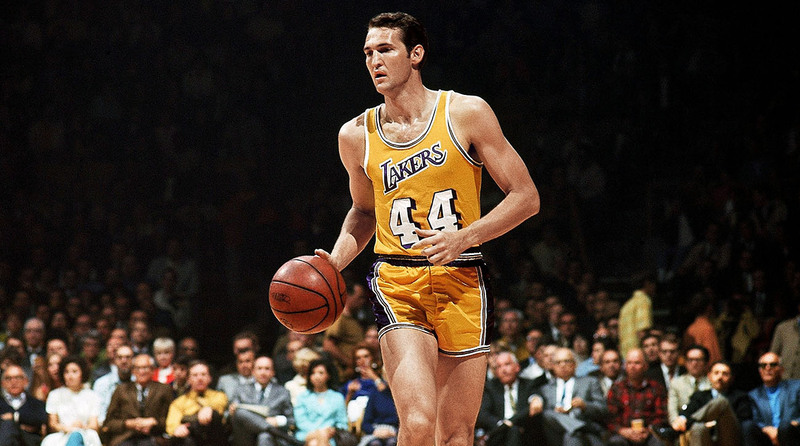 In addition to being era-defining centers, they had one other thing in common: Jerry West, who had a hand in shaping each of their Lakers careers. 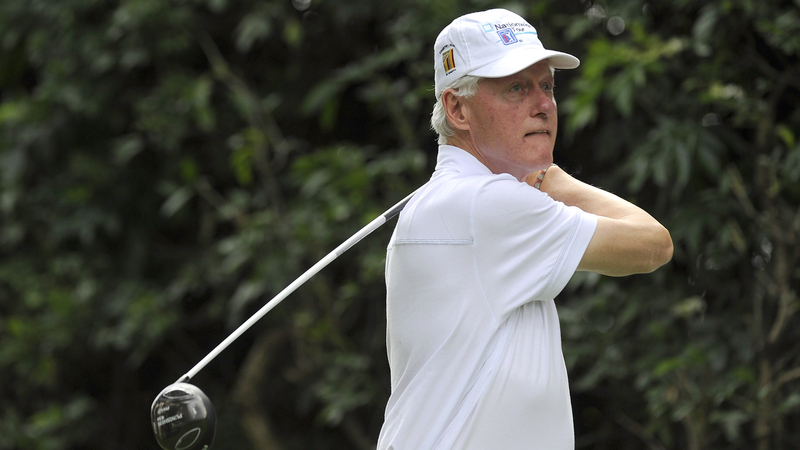 Jack McCallum spends a day on the golf course with Bill Clinton and James Paterson, who co-wrote The President is Missing. 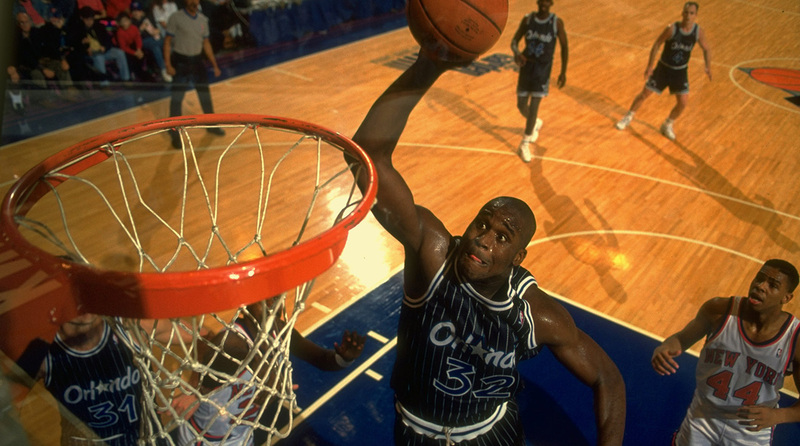 The Big Diesel reflects on his NBA debut and discusses his place in basketball's pantheon of pivot. 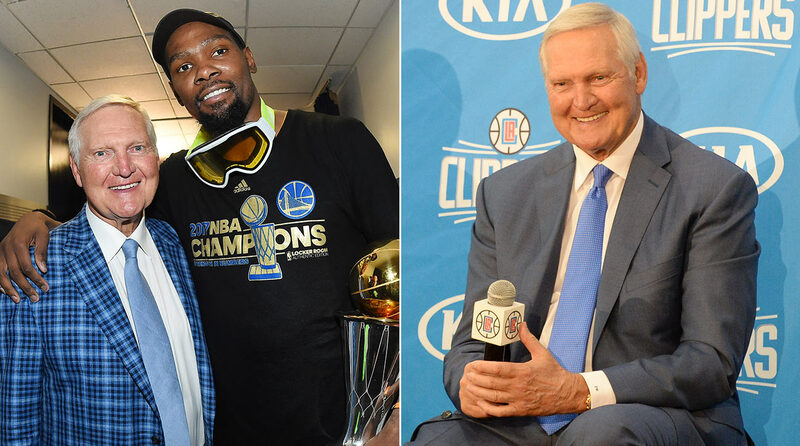 From yesterday's Lakers to Steph's Warriors to tomorrow's Clippers, Jerry West remains the beating heart of California basketball. Jack McCallum takes you inside his summer split with Golden State. 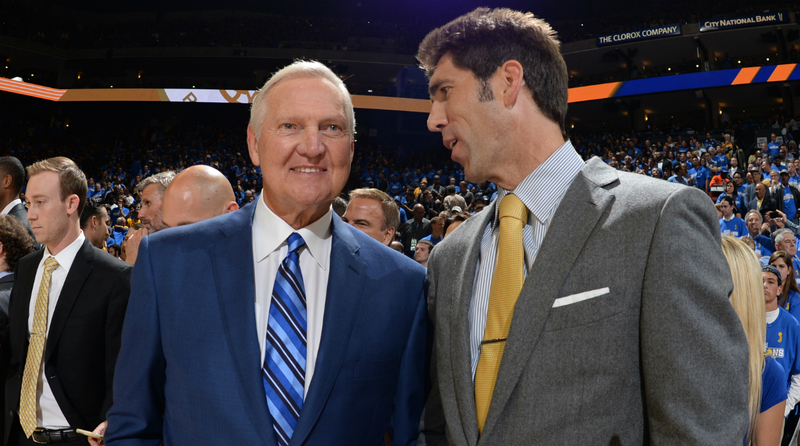 Watching the new version of the Warriors did nothing less than revitalize Tom Meschery, a Golden State legend who had lost contact with the team before a cancer diagnosis. With the Clippers, Jerry West faces a challenge—the team has no draft picks in 2017 and the looming free agency of its two stars, Chris Paul and Blake Griffin. 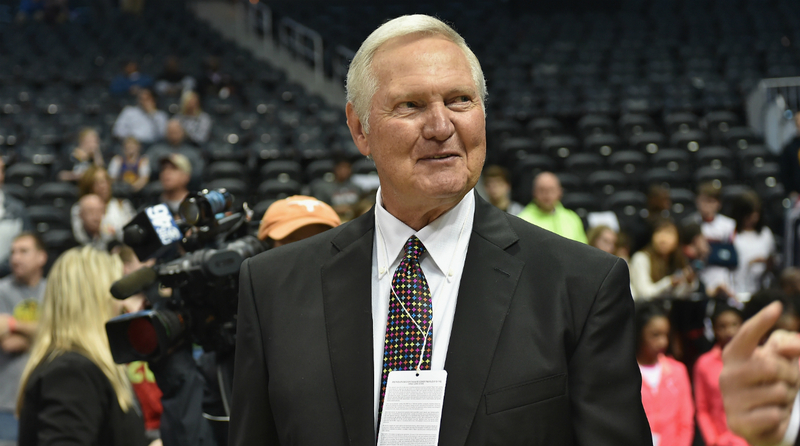 Jerry West is leaving his job as a special consultant of the Golden State Warriors to take a similar job for the Los Angeles Clippers. 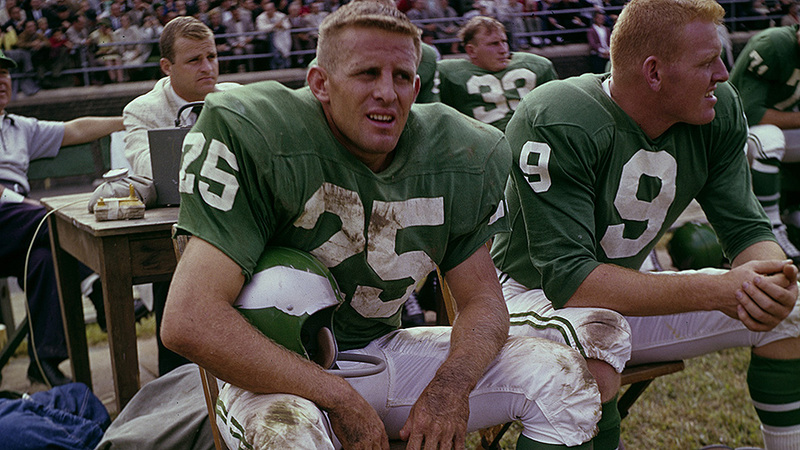 Journalist Ray Didinger has turned his friendship with Philadelphia Eagles great Tommy McDonald into a play called Tommy and Me.